Want that your furry lad should have a great health and always look ruddy? Or finding the ways on what to work on and what to miss to have that bundle of furry joy to always roll in good state of wellbeing. Whoosh Whoosh Whoosh… don’t get so fanatic about how to provide the best care to your pooch. 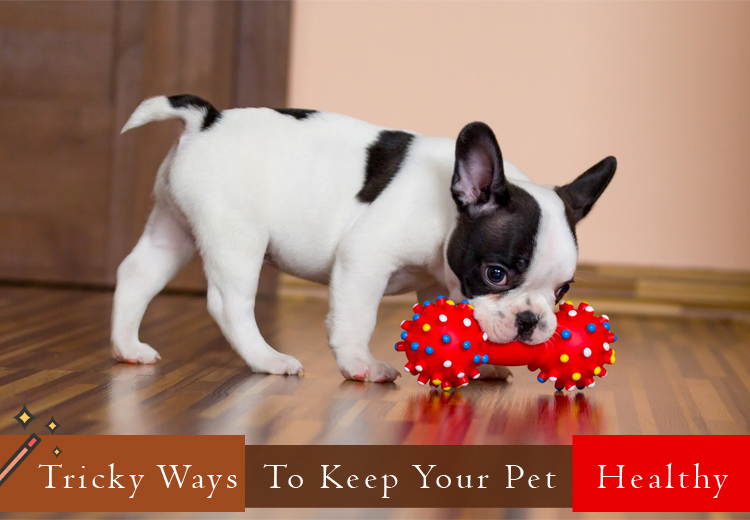 Making simple changes, taking care of little things and with lots of love along with these tricky ways, work upon to keep you four-legged companion in a state of good health. Keep your dog indoors, except for some play outside. Keeping pets outdoors for a long time can bring those nasty parasites causing various infestations. In case you need to keep your dog outside, apply frontline spray or any other flea and tick treatment to protect your dog from harmful parasites. Avoiding treating your dog with flea and tick treatment during winters is no good. 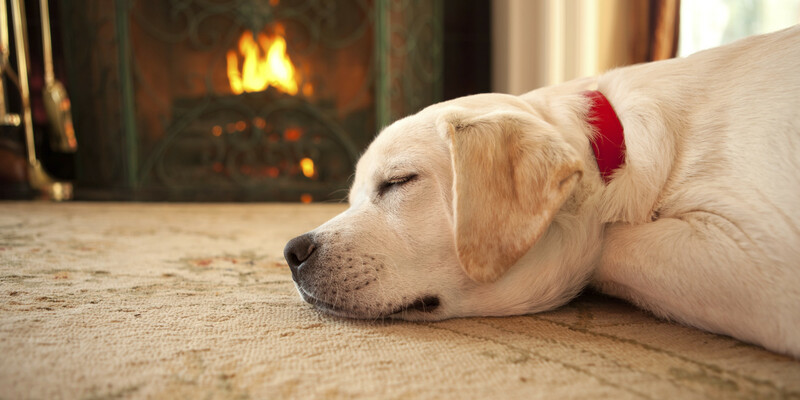 Many pet parents think that pets are all safe from blood-sucking creatures when cold sets in. Rather, not treating them, you are increasing the risk of flea infestation as these parasites are hidden in floor crevices, furniture or damp areas of the house. The heater in the house provides them good chances to survive and feast on your furry pal. 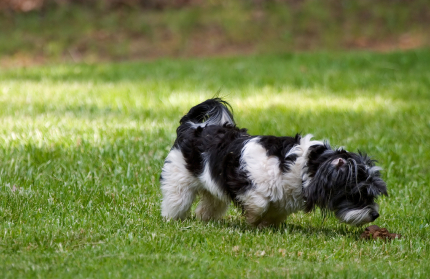 To dodge this situation, it is crucial to keep your dog on monthly flea and tick preventives. Also, ensure to use branded parasitic treatments for year round. If you are not sure about which brand to trust, our vet can help you. Apart from flea and tick infestation, dogs are most commonly infected by heartworms. This disease is highly dangerous taking the toil of your dog’s life. It is quite difficult saving the life of your dog, once your Fido is infected with heartworms. Keeping your pooch on monthly heartworm control medications is the ultimate solution that you need to opt. Is your dog eating the poop! Then, this is quite dangerous. It contains various types of disease causing worms especially roundworms and hookworms. Never allow your pooch to try or eat that poop. This disgusting habit can cause intestinal worm infection. If you find worms in your pet’s stool, treat him/her with a dewormer or consult a vet for a deworming treatment. 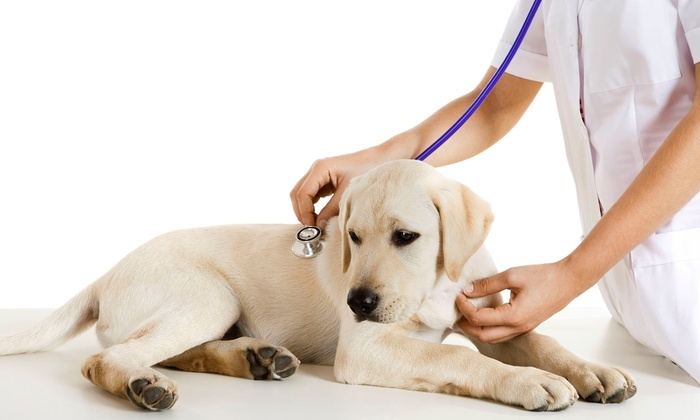 To keep them healthy, make it a point to take them for regular check-ups at vet’s office. Not missing their vaccinations and giving routine de-worming treatment helps to avoid many preventable diseases. 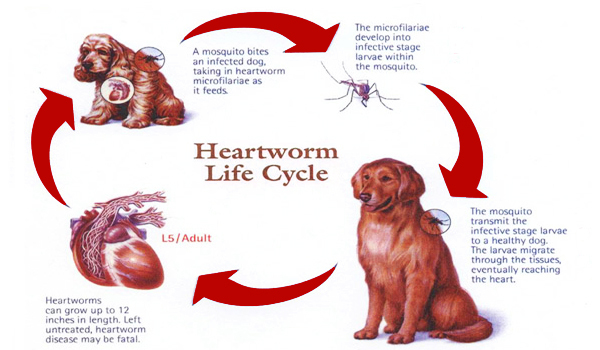 Also regular heartworm checkups can overall prevent this disease. In spite of keeping your pet on regular preventives, if you still find flea problem on your dog, it is better to switch the brand or dosages according to your dog breed or size. With many brands available in the market, you can try and find which can best suit your furry pal. Not all dogs can react similarly to the same type of particular medication. Therefore, according to your pet’s body anatomy and sensitiveness to ingredients pick the preventives. If you find that your dog is reacting negatively and even after switching, you are missing the correct treatment, talk to your vet.